Southeastern Anglers is a professional fly fishing outfitter. 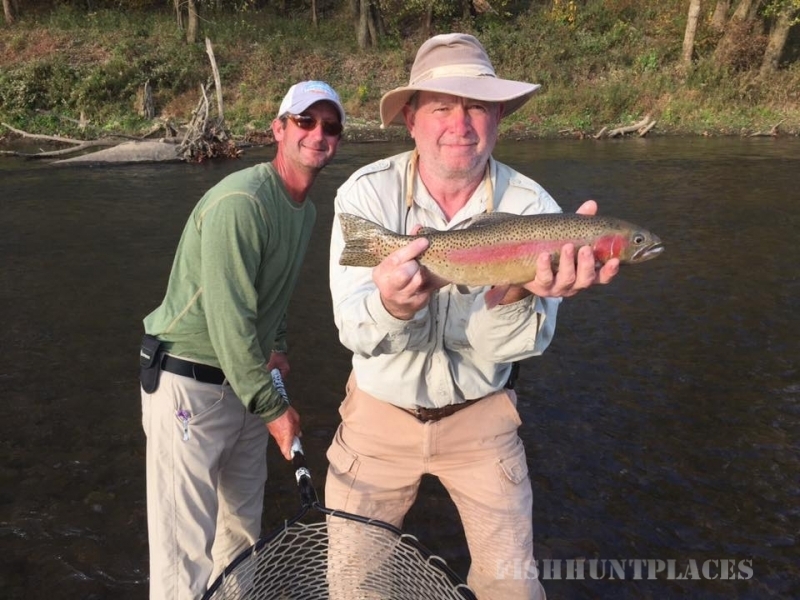 We offer a high quality guided flyfishing experience, equaled by no other. Our base of operation is Reliance, Tennessee located in the southeast corner of the state. 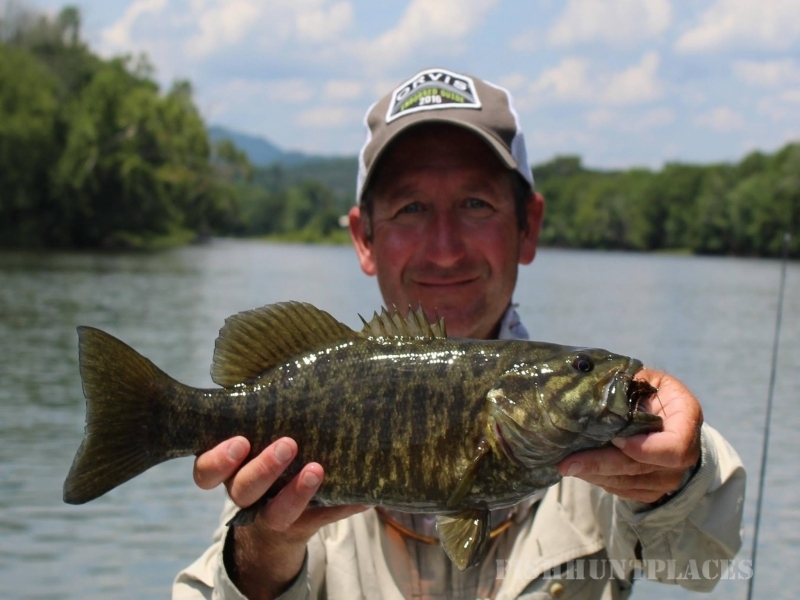 Southeastern Anglers offers guided float trips using Clackacraft drift boats. They are the Cadillacs of the river, and the best way to fly fish in first class comfort. We also offer wade fishing trips for those that prefer getting in the water. 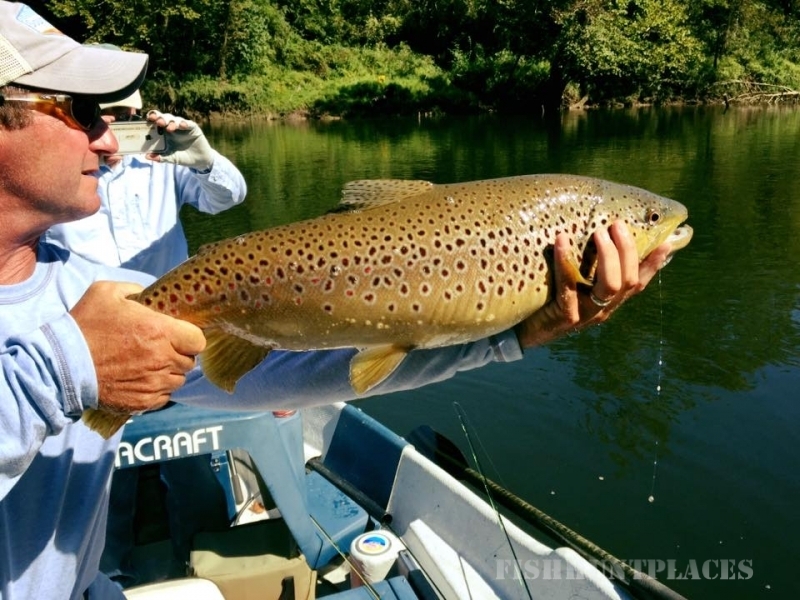 All guided trips feature experienced, professional fly fishing guides, top of the line boats and equipment that are well maintained and drinks and snacks. Our full trips also include lunch. If your fishing partner is not a competent fly caster, we can do a fine job with light spinning tackle.